You & five guests can enjoy one of Australia’s favourite sporting pastimes with the greatest Australian foundation club! 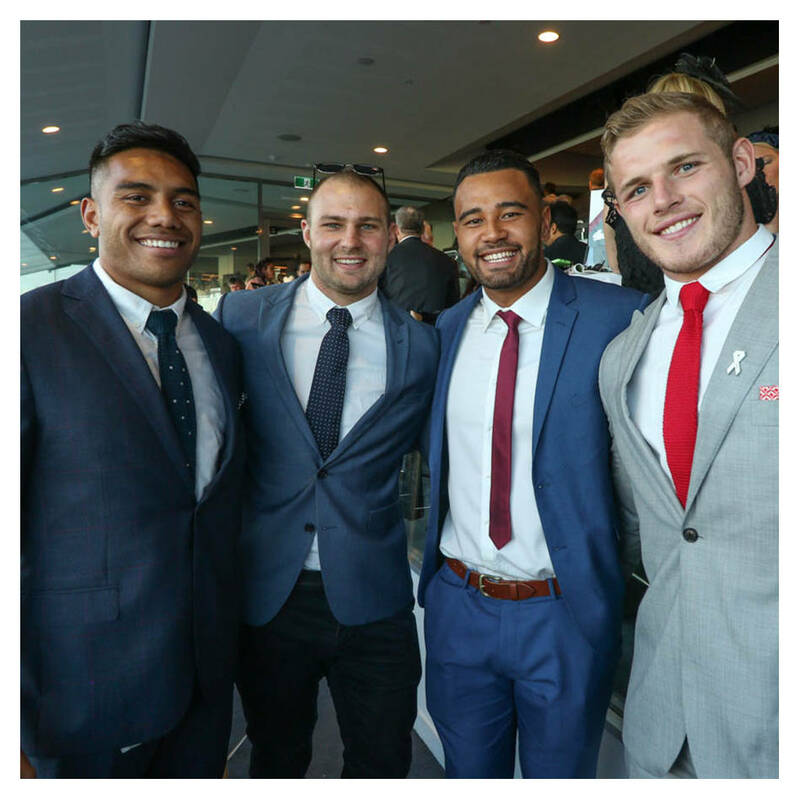 Back by popular demand the Rabbitohs Race Day returns to the calendar of events for 2018. Superbly located adjacent to the winning post, the stylish appointed Oaks Lawn Marquee offers the perfect track side race day experience all in the presence of key Rabbitohs players and officials.